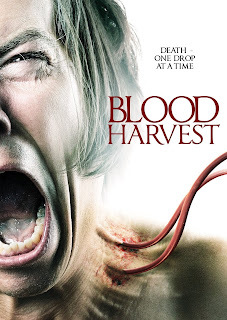 Not to be confused with the similarly titled 1987 movie THE BLOOD HARVEST, this film from George Clarke has often been compared to ONUS (by the same director) meets THE TEXAS CHAINSAW MASSACRE. In a small rural village evil has come to terrorize the locals by draining the blood from its victims. Detective Jack Chaplin (Robert Render) has a theory that may seem rather daft at first, he believes the killer or killers are vampires. After years of being the top detective on the force he is fired from his job and only by joining forces with his former partner Hatcher (Jean-Paul Van der Velde),will he uncover the truth and it is far stranger then he first thought. It is hard at times to watch this film without thinking is it being played straight or was it made with tongue in cheek. Reason I say this as one of the characters makes mention to the film INVASION OF THE BLOOD FARMERS (1972) while discussing vampires. The character who says this is the lead detective on the case, no wonder he got fired from his job! The masks that the killers wear are pretty cool to look at and are very steampunk influenced, with one looking like the mascot of Megadeth. Being that the film has blood in the title you would expect to see quite a bit of the red stuff splashing the screen, but alas this is few and far between. It does have some great looking locations, mainly the farm which acts as the killers lair and the dungeons of a local castle that the director used to play in as a kid. The budget which is estimated to be around £10,000 was used well with a nice use of natural lighting and well thought out camera shots making the film feel more high budgeted. 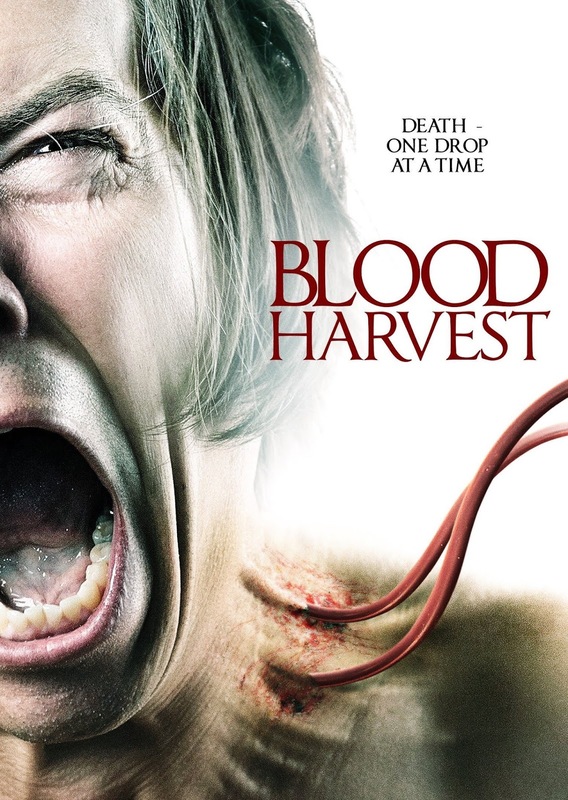 Though BLOOD HARVEST is a vast improvement over George Clarke's feature film debut BATTLE OF THE BONE (2008) it still seems to be missing that extra something to make it special.